Established in 2016, Nicholas Hall is an appointment-only gallery on the Upper East Side of New York. The gallery deals in museum quality works by European artists from the 13th to mid-20th century and provides bespoke advisory services for the discerning collector. Before founding his eponymous gallery, Nicholas was the International Chairman of the Old Master and Nineteenth-Century Departments at Christie’s. His first gallery, Hall & Knight Ltd., was acquired by Christie’s in 2004. We are one of the few dealers in New York to specialize in Old Masters and 19th century European art. The works we deal in cover late Gothic, Renaissance, Baroque, Rocco, Romanticism, Barbizon School, 19th century Realism, Symbolism, Surrealism and 20th century avant-garde. When we offer a work for sale, it is handpicked for its quality, interest, and rarity within a broad range of price points. Our bespoke advisory service gives every type of collector the opportunity to discover desirable artworks with real value. In our experience, today’s collectors approach art collecting with vastly different mindsets. 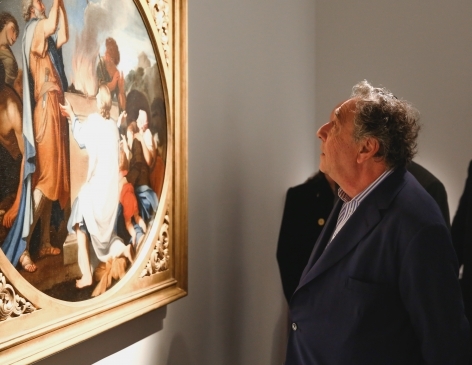 Known for his curatorial insight and imaginative approach to art dealing, Nicholas Hall regularly showcases European Old Masters with focused and innovative themes to encourage an understanding of the works beyond their traditional historical context. We invite both traditional and adventurous collectors to join us in exploring different ways of appreciating these fine works of art. 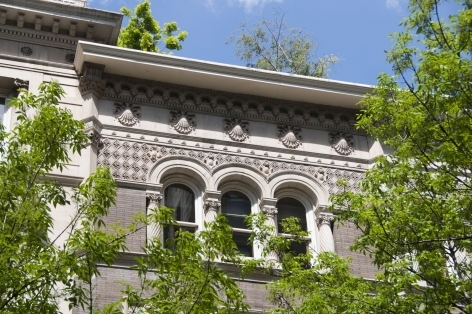 The gallery is on the top two floors of an elegant 1898 Gothic Revival townhouse. 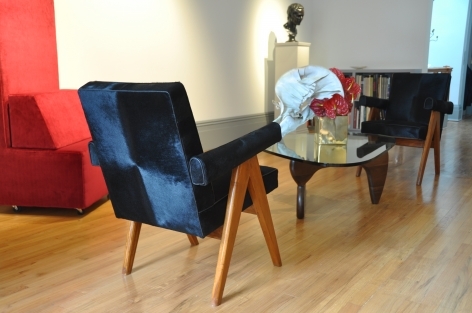 Quiet and discreet, yet bright and comfortable, this is an ideal environment in which to look at works of art. 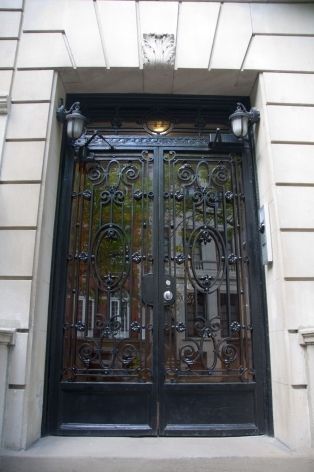 We are located on one of the most prestigious blocks in New York’s Upper East Side, between Central Park and Madison Avenue. Our space is within walking distance of many of New York's most elegant hotels. 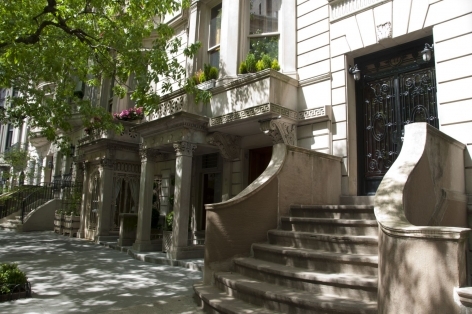 Close to major museums such as the Metropolitan Museum of Art, the Frick Collection, and the Met Breuer, as well as internationally renowned commercial galleries, we are at the heart of New York's vibrant uptown cultural district.